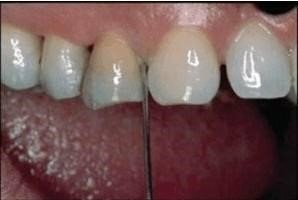 Periodontal disease on right side. 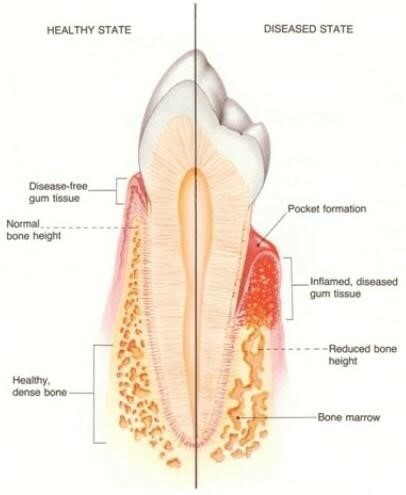 Along with traditional therapy, we treat periodontal disease with ozone therapy and laser therapy (see below). being applied in the gum pocket.